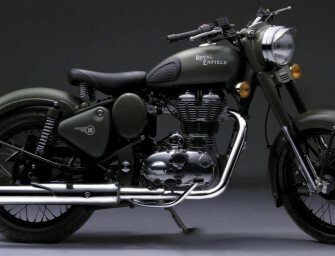 For years, Royal Enfield has been synonymous with premium motorcycles and has remained a style icon for decades. 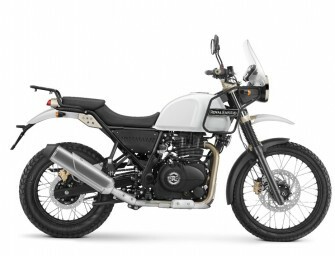 A discussion..
Royal Enfield has launched continental GT at Rs 2.05 lakh. 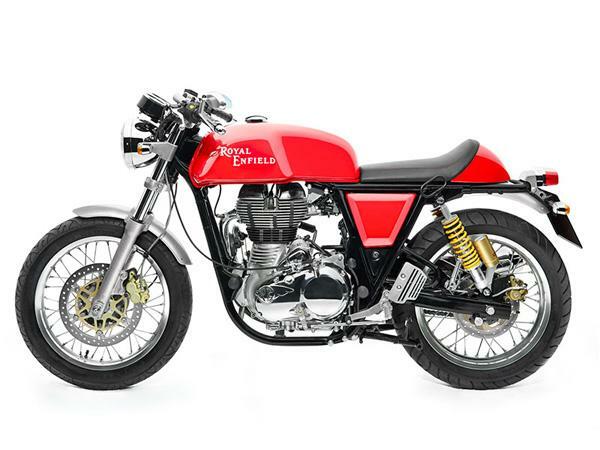 It has been 60 years since the last cafe racer.. 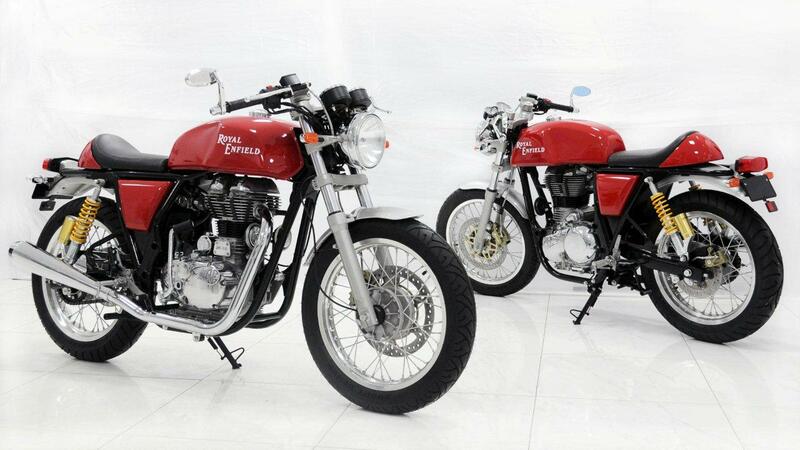 The much awaited Royal Enfield Cafe Racer dubbed “Continental GT” has been launched in the UK priced at £ 5,200 (Rs..